There’s has been a great increase in cultural policy data, research and commentary in recent years, reflecting culture’s greater importance in the postmodern world, and facilitated by the ease of modern communications. Twenty years ago, fact checking (to say nothing of library research) was slow and laborious. Now, you can break off in the middle of a sentence to verify a figure or a date and get back to what you’re writing within seconds. What the Observatory offers, instead of fancy images, is an exceptional resource of information, data and analysis on culture policy in Europe. There are papers on questions as varied as art education in Hungary, literary translation and culture since the fall of Communism. always characterised by strong statistical evidence and an undemonstrative objectivity. It is often easier to find out about European cultural policy and programmes here than through institutional channels, and it’s valuable to see Europe from another angle. 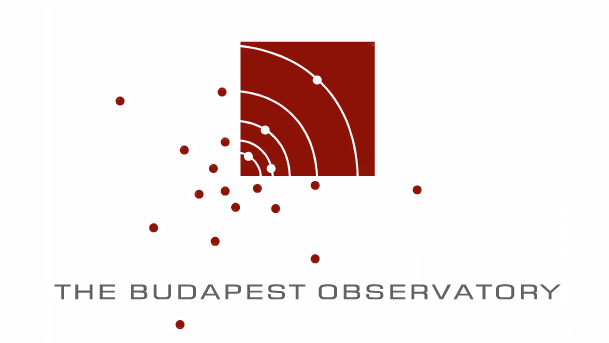 There are too many email newsletters to give them much attention, but the Budapest Observatory’s monthly memo is always worth reading. The Observatory celebrates its 15th birthday on 22 April 2014: I wish them many more to come.